A knifeman is at large following a stabbing incident in Sheffield City Centre yesterday, despite South Yorkshire Police’s efforts to combat knife crime in the city. The incident took place at 12.30pm near the Cathedral and the victim has been hospitalised after sustaining an injury to the head. 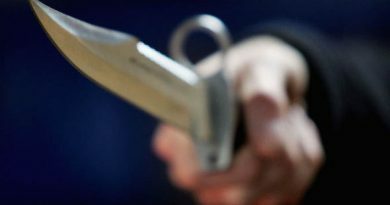 There was a second knife-related incident in Sheffield yesterday, when a man was threatened with a knife by two men on a motorbike on Wragg Road in Wybourn at around 5.05pm. Local people on the streets of Sheffield had strong feelings about the recent rise in knife crime. The #DropTheKnife campaign by South Yorkshire Police has received more attention following the incident at the beginning of the month, in which seven people were stabbed in one weekend in Sheffield City Centre. If you have any information or witnessed the stabbing yesterday, call South Yorkshire Police on 101. 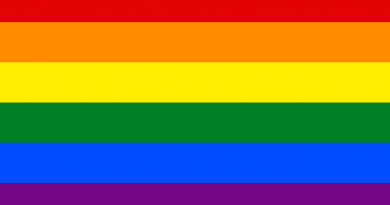 Hate crime: Is Sheffield a safe space city for its LGBT community?